Our architects & designers understand the design and construction process that is unique to your space’s needs. AMB Architects will complete a thorough Space Assessment exercise which includes reviewing your current space, generating a space program document and creating test-fit plan(s). We share this knowledge with you so that you are prepared for what is to come and we keep you informed throughout the entire process. Often other consultants and companies are required to execute a successful plan for your business. Our team also understands the need for flexibility during planning to implement their elements. 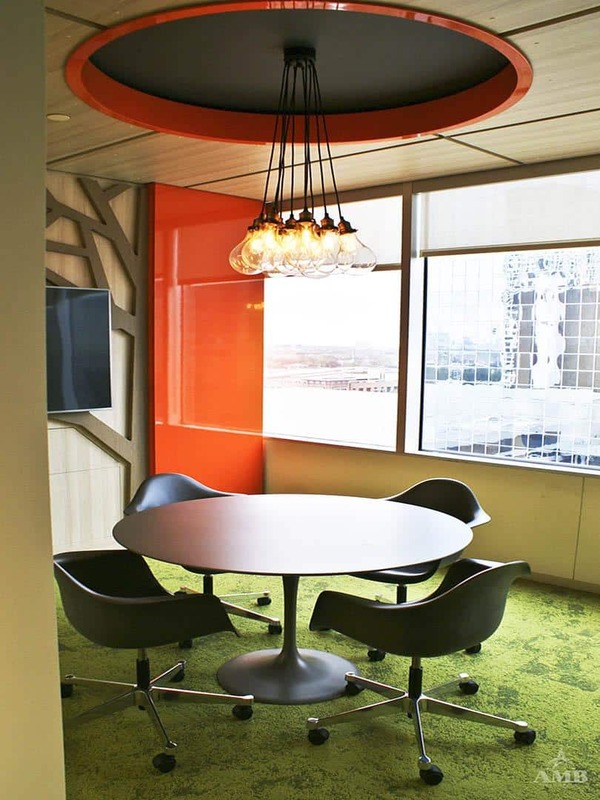 We team up and together create a working space plan and initial design direction for your project. At AMB we know that budget is important, and it often drives the decisions that are made. With our vast knowledge of materials and their costs we can value engineer items to suit your design concept. This is how we will help you establish a realistic budget that incorporates the critical architectural elements into your new space. We all know the saying “time is money.” Hence, the reason why we take such care in initial planning and budget development. These elements are a tool used in establishing the time aspect of your project. With this information we can estimate the physical hours required to complete the architectural processes.